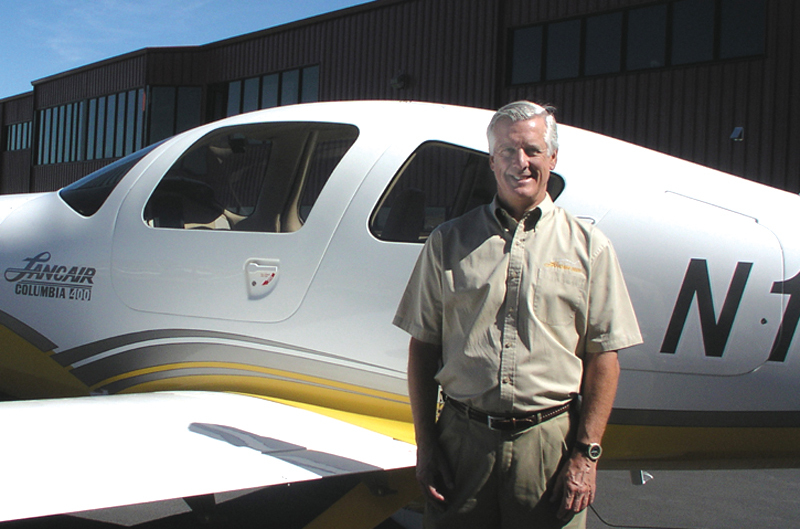 Bing Lantis, president and CEO of The Lancair Company, loves flying “Big Bird,” the Columbia 400, which was recently certified by the FAA. This sounds great so far, but TLC has seen some dark days—actually, about 365 of them. Just when things seemed promising, America was under attack during the 9/11 events, and those events weakened the economy further, forcing the embryonic aviation manufacturer to put the C400 project on hold. In fact, they shut their doors for a short period. Lantis said that convincing American financial institutions to invest millions of dollars into a start-up aviation company before 9/11 was questionable at best; after the attacks, it wasn’t a possibility. Lantis says that today, becoming successful is a matter of who can get foreign investment money the quickest. “Cirrus Design beat us in the race for foreign funding when Crescent Capital, a foreign banking entity, invested millions into the Cirrus aircraft,” he said. “I don’t think people understand how difficult it is to attract American investors. The idea itself is a dying breed; that’s not where the money is. Lantis said if it had not been for the Malaysian government, they might not have survived. Lantis joined the company about four years ago, shortly after that relationship began. He said with more investment money from the Malaysian government, TLC is expanding its facilities, adding a 40,000-square-foot building, inclusive of new composite ovens. Lantis recalls an event two years ago at the LIMA Airshow that could’ve put a halt to further good relationships with the Malaysian government, if things had turned out differently. After a C300 demonstrator was purchased for TLC’s sales and service center in that country, Malaysian Prime Minister Dr. Mahathir Mohamad decided he should fly it. Thirty minutes later, there was still no sign of him, and they were getting worried. 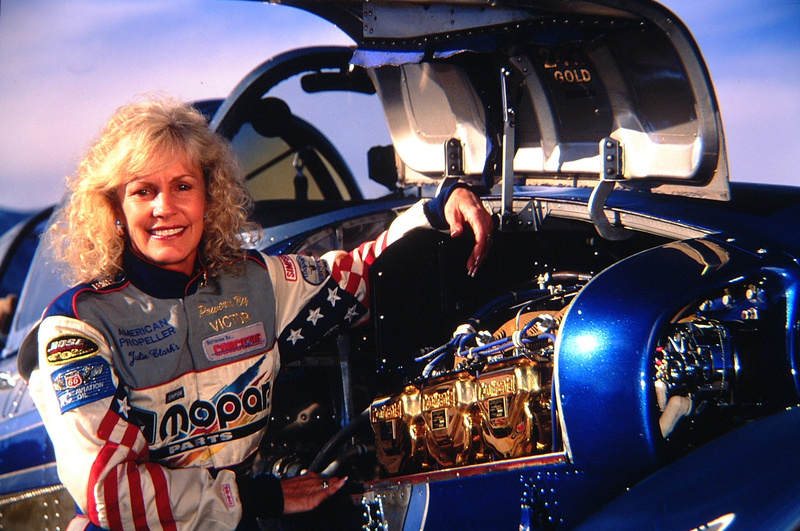 Lantis, a pilot and 35-year industry veteran, knows how to shipshape companies. From 1995 to 1997, he was president and CEO of the Mooney Aircraft Company. 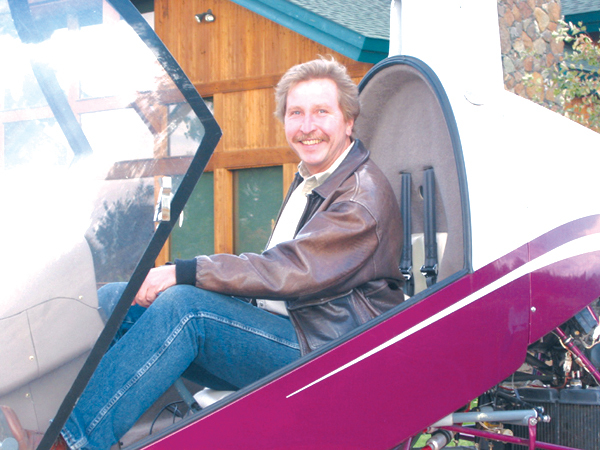 Two years before joining The Lancair Company, he was its business consultant. He knew exactly what they needed. Neibauer said that he and the company’s investors wanted and needed an aggressive “can-do” leader. “We needed someone who could bring the company out of the red and into the black, and keep our philosophy of producing the best single-engine aircraft at the forefront,” Neibauer said. Lantis was their man. He had already proven himself; it was a logical choice hiring him as the company’s president. 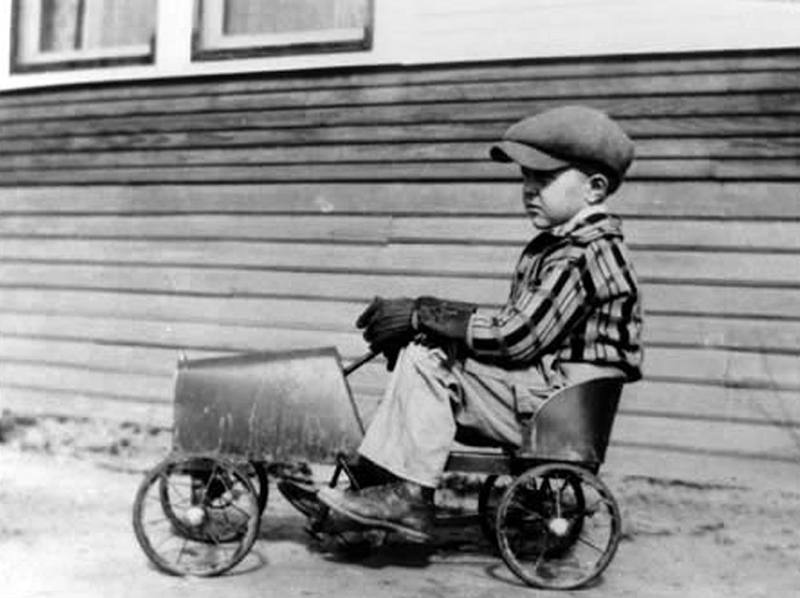 Later, he became CEO. Lantis became president in June, and they signed up an investment bank on Sept. 6, 2001. It’s Lantis’ belief that if TLC would have received funding at the same time that Cirrus did, they’d be ahead of them. 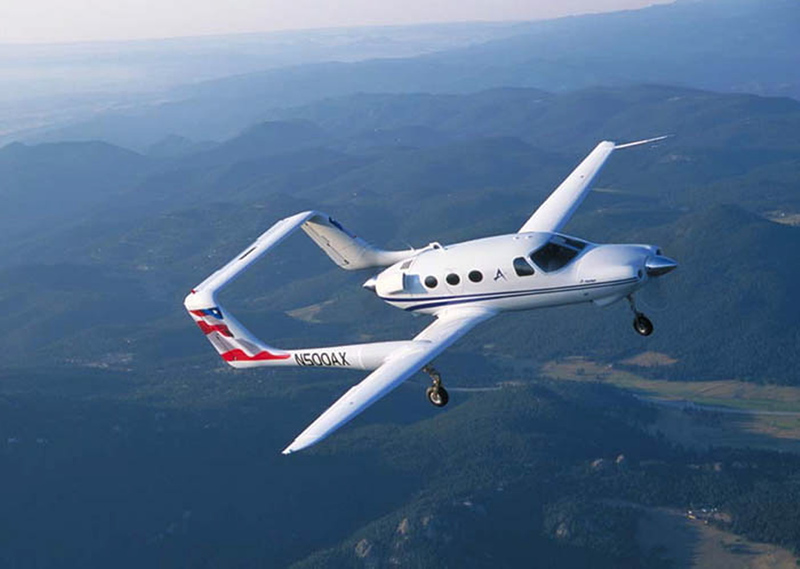 It would be them, not Cirrus, who put Textron-owned Cessna in the number two slot as the second largest maker of piston-powered aircraft in 2004. Nevertheless, TLC sold over 160 aircraft in 2004. 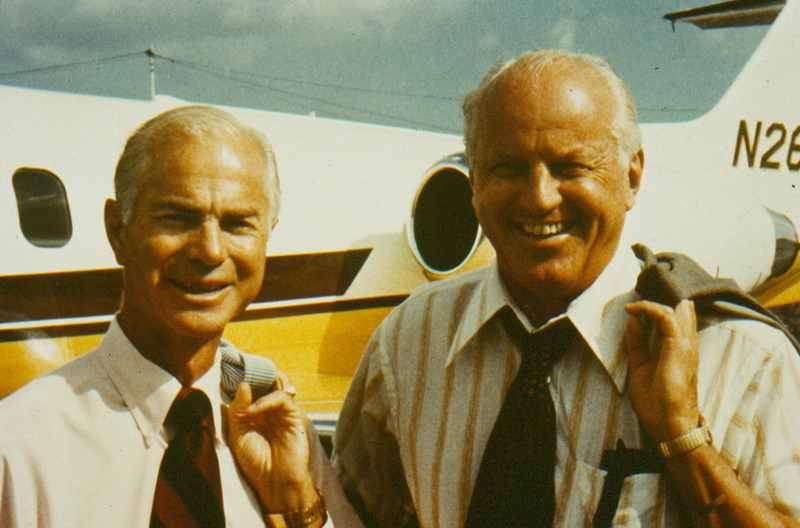 Ironically, Lantis owned a Cessna 414, but after both his wife and father developed medical problems, which made it difficult flying in smaller aircraft, he sold it. As much fun as it may be flying the C400 and the C350, which is an upgraded version of the C300, the company’s first certified aircraft in 1998, the focus for 2005 is producing more aircraft. 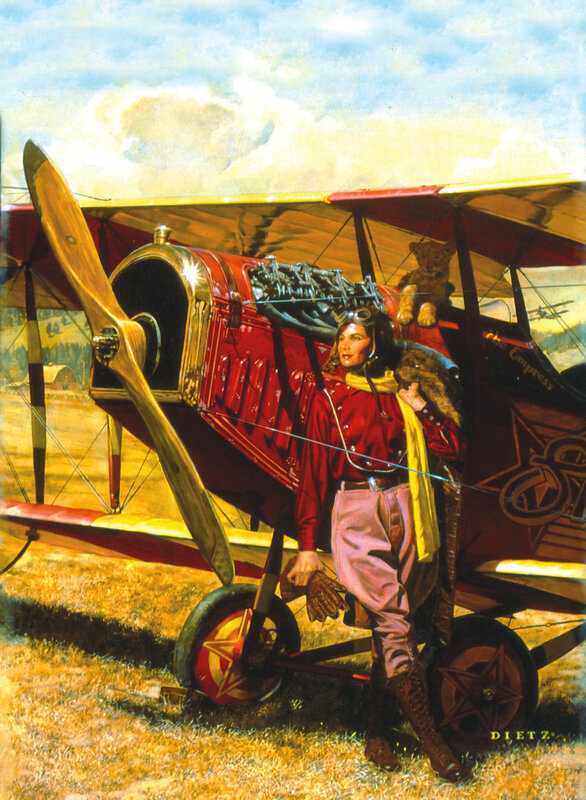 The Columbia line of aircraft has state-of-the-art instrument and navigational avionics. The C400’s panel comes with an Avidyne FlightMax Entegra system, a two-screen unit that features the EXP5000 primary flight display with an integrated, solid-state air data and attitude and reference. It also has an EX5000 multi-function display, a superb navigational and awareness systems instrumentation. The MFD virtually has a voice of its own; all parameters of the aircraft’s systems, including the engine performance and percentage power usage, are right there in front of the pilot’s eyes. It sure beats those six-inch, round knobs! Aircraft such as this, with advanced avionics’ technology, is helping to reduce accidents, especially with TLC’s Ryan 9900BX Traffic Avoidance System, known in the industry as TAS and XM Weather. DataLink, a weather avionic detector that has been available on the company’s aircraft for a couple years, has added the XM weather to the aircraft’s avionics suite because it’s safer. Both the C350 and C400 have Continental engines and dual turbochargers. The pilot’s operating handbook describes the C400 zooming 235 knots across the sky, based on 25 gallons per hour. Actor Gene Hackman and Lance A. Neibauer, founder of The Lancair Company, have some laughs together. But Lantis did relent and spill the beans, telling Airport Journals that TLC will fund its own marketing program. Lantis explained that having a new website is important for the company’s identity. When asked if a name change was imminent, Lantis said he wasn’t at liberty to discuss it. One thing that definitely will not change, according to Lantis, is the company’s three-day, intense factory training program. That’s reassuring, but just in case, the company’s aircraft has a new three-point harness design, which decreases load pressure on the shoulders, should there be a crash. This feature decreases load by 12 percent, which is based on a four-point system. The aircraft, designed with “what ifs” in mind, has redundant flight-control hinges that do the job of eliminating single-point failures. And just as important, the cabin’s emergency door releases automatically, if the plane ends up resting in an inverted position, such as in a tree, for instance. Roll cages are popular safety devices as well; TLC’s cabin has a three-G rating. Training includes a full day of ground school on the avionics, a full day of ground school on the airplane and at least one full day of flight in the aircraft. 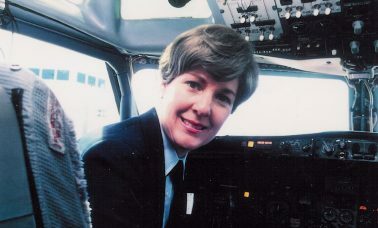 Lantis said there is no FAA-minimum flight-hour requirement that would prevent anyone from flying the aircraft—all the more reason for training. Lantis said primarily business professionals fly C350s and C400s. “Our aircraft are cross-country machines—not something you park in a hangar,” he said. There has been talk about a very light jet, but Lantis makes it clear; there has been no “official” announcement that TLC will produce one. On the other hand, Lance A. Neibauer is currently in the design phase of a six-seat, single-engine jet! He said the real question is whether it would make sense to go after a turboprop version of that market. Neibauer, an IFR, multiengine-rated pilot who also enjoys flying his Italian-made helicopter, confirmed that he’s designing a VLJ for certification that will reach maximum FL290. The 50-year-old visionary isn’t an aerospace engineer. Neibauer is quick to credit his team of engineers and aerodynamicists who help him work out airfoil designs and other structural relationships that make his visual ideas take flight. Neibauer began his career as a graphic designer in 1971, after he received a bachelor of fine art’s degree from Michigan State University. The New York Museum of Modern Art, too, noticed his sleek airplane designs. 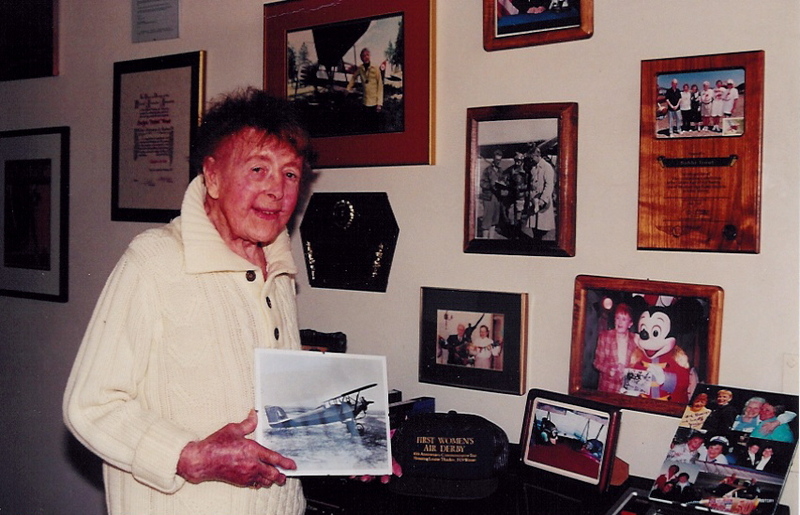 “Somehow, they managed to suspend my 320, a kit-built, two-seater, in midair. There it was, hanging from the museum’s ceiling in the main lobby,” he laughed. Neibauer also owns Aviation Composites Technology, a Philippine-based company that manufactures parts for the Lancair IV PropJet turboprop, one of his earlier designs. One of the reasons Lantis couldn’t really comment on Neibauer’s VLJ design is because there are so many versions of it. Lance Neibauer parks his Italian-made helicopter on his 25-acre ranch, which is where he spends most of his idle time. “There’s no reason not to, because there’s no real difference to speak of between FL250 and FL290, from an overall growth perspective,” he said. He also said he didn’t think that Diamond and other VLJ OEMS have thought about flight levels enough. He said that turbofan jets perform better at FL290. He said he’s not convinced everyone understands RVSM. He’s also sure his VLJ will be composite—most of it, anyway. Neibauer believes that corporate Part 91 departments would use a six to eight-seat VLJ, if the cost is right and if it’s efficient. He absolutely doesn’t believe that the two-, four-, five- and six-seat VLJs will be used for commercial “glorified” air taxis. “The air-taxi concept is a cockamamie notion,” he said. “The American public isn’t sitting around waiting anxiously for this; it’s a trade thing. The public doesn’t know about air taxis; they don’t care about it and they won’t do it! It’s not necessary for them to fly around in tiny jets. When confronted with Eclipse’s claim that they have more than 2,156 orders for its Eclipse 500, a five-seat VLJ, Neibauer agreed with The Teal Group’s analyst Richard Aboulafia, who wants to see proof. He said the VLJ he’s designing is a couple of years away from flying, and by then, there would be more choices of power plants. He also said no one should rule out Honda as that supplier. He said that at “board level,” he’s had private conversations with the government of Malaysia about funding his VLJ project. Over the years, well-known people have been interested in TLC aircraft. Neibauer recalls several events that involved purchases, or in some cases, “almost” purchases, which he says has left an impression on him of how to handle “off-the-wall” offers. 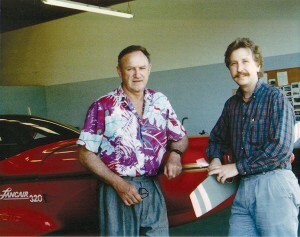 Gene Hackman, who was fascinated with aviation, became friends with Neibauer years ago. Burt Reynolds bought a 320 kit years ago, but Neibauer isn’t sure if he kept it or gave it to his ranch supervisor in Florida as a gift. And Larry Ellison, founder and CEO of software giant Oracle, who has been known to fly airplanes under bridges in San Francisco, purchased a completed 320 kit-built plane for his son. One of Neibauer’s closet friends, Alexander Zuyev, the Russian pilot who defected to Turkey with a MiG-29, bought a Lancair IV-P. Recently, Lord Robin Rotherwick, of the House of Lords in the U.K., completed his three-day factory training. Neibauer said he’s met several interesting people because of aviation; one of his good friends is Erik Lindbergh. Neibauer has been actively involved in the development, construction and sale of advanced-composite aircraft since 1981, including the following experimental aircraft: Lancair 200, Lancair 235, Lancair 320, Lancair 360-MK2, Lancair ES, Lancair Super-ES, Lancair IV, Lancair IV-P, Lancair IV PropJet and the Lancair Columbia line of certified aircraft. 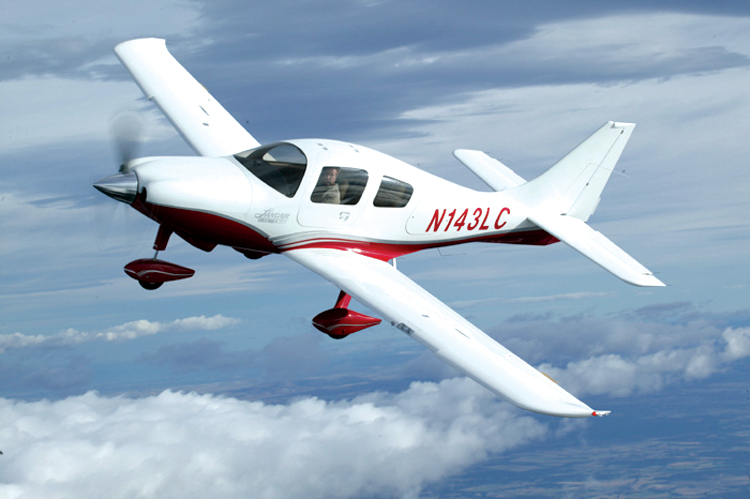 The Lancair Company’s C400, an all composite, single-engine, piston-powered four-seater, is the pride of the company. 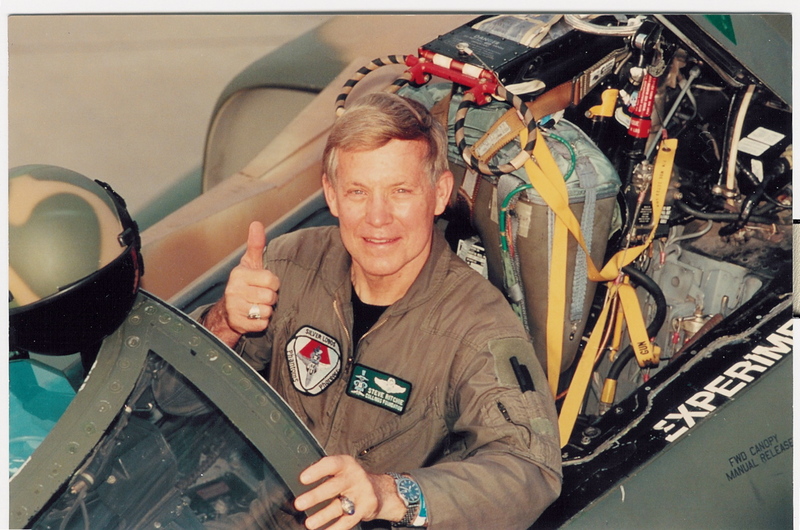 For his contributions to the betterment of aviation, and for his designs and engineering, he’s received several awards and citations, including the Experimental Aircraft Association’s Raspet Award for advancement of general aviation in America, presented in 1989. He was included in the list of Designer News’ Top Ten U.S. Designers/Engineers in 1991, and the Light Aircraft Manufacturers Association presented him the President’s Award in 1993. During that same year, he received Teledyne Continental Motors’ Achievement Award for significant contributions to general aviation. 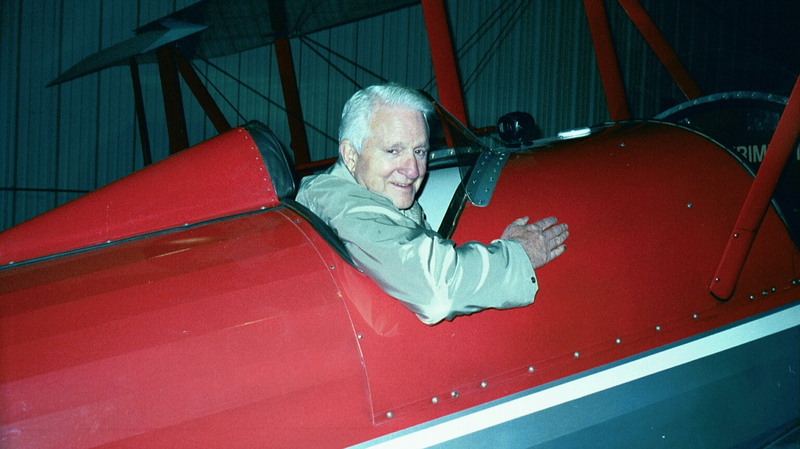 In 1997, Entrepreneur Magazine listed him among their Top Ten Entrepreneurs and in 1998, the Aircraft Owners and Pilots Association presented him with a special citation for “New Era of Aircraft with Improved Performance and Enhanced Safety.” That same year, he was listed among Aviation International’s Top Ten Aviation Newsmakers. But his design acumen isn’t limited to aircraft. 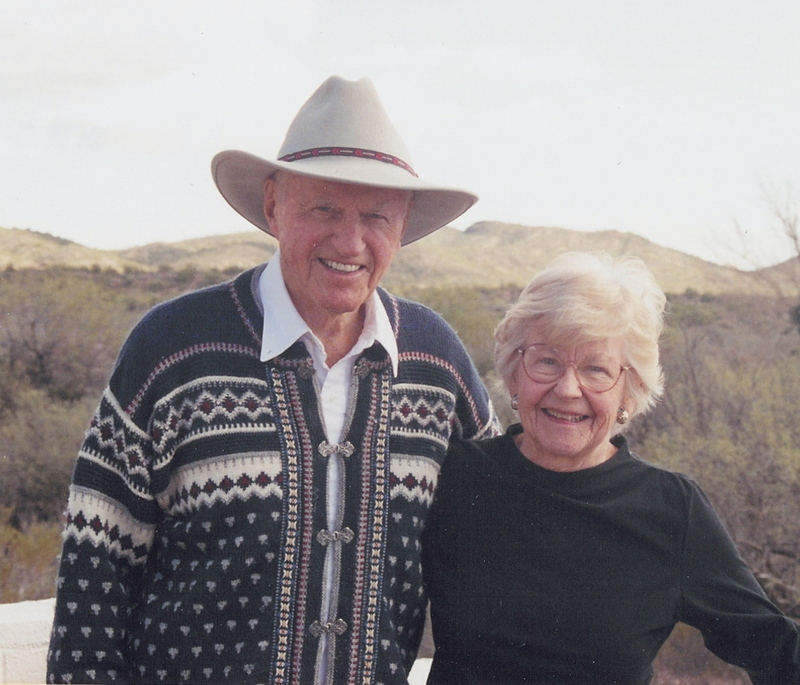 Neibauer said he’s been fortunate to have made a lot of money in his lifetime, and that he could afford to travel around the world, but he doesn’t plan on straying too far from his ranch. For more information, visit [http://www.lancair.com/].